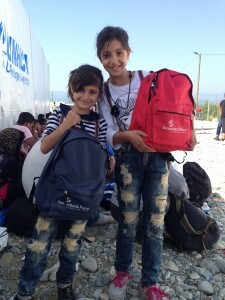 Our staff and local partners have been meeting urgent needs in Macedonia, Greece, Croatia, Serbia and Hungary. Thousands of Syrian families have fled to Europe this year, overwhelming every country along their path. It is the largest crisis of its kind in the region since the Second World War. As borders have closed these families have grown increasingly desperate. Thanks to the generosity of its donors Samaritan’s Purse has been able to deploy a multinational team of personnel to the Balkans to meet the immediate needs of displaced people.  We are supporting trusted, local Christian partners with the aim of facilitating as many intersections between them and refugees as possible—offering a variety of physical relief and the hope of the Gospel of Jesus Christ. So far this year 206,000 people have arrived in Greece and 7,500 refugees are now arriving every day. With their pathway to Northern Europe now blocked, desperate families are trapped along the route, with already meagre resources used up to get them thus far. 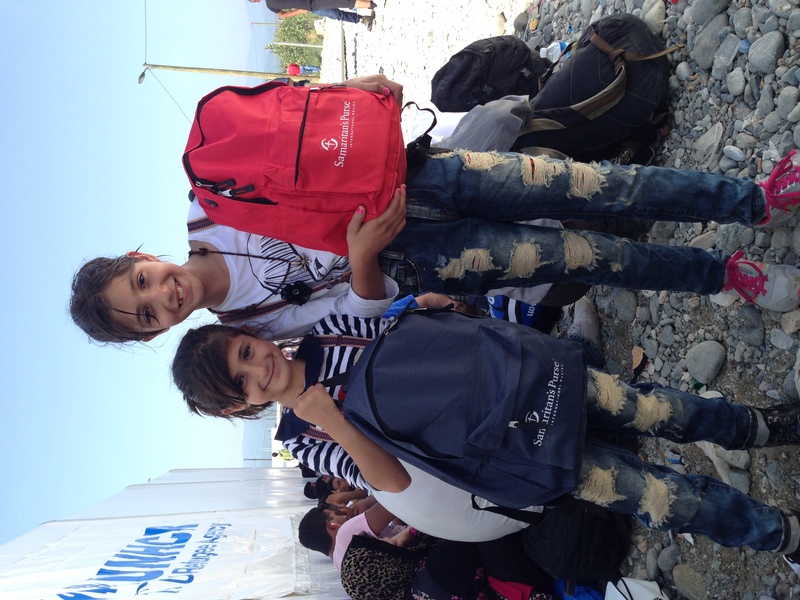 Samaritan’s Purse have been helping families in Syria and Northern Iraq for many years and now have teams in Greece, Serbia, Macedonia, Croatia and Hungary distributing water, food, raincoats and hygiene items. Distributing aid in a camp can be difficult; giving help to a moving road of fleeing families has a whole new range of challenges. Fortunately Samaritan’s Purse relief teams can, with the help of God and our local partners, surmount almost any obstacle. Well over 4 million refugees have fled Syria since the start of a now four-year-old civil war. Current conditions in the area are cold and rainy. Infants are wrapped in plastic bags to protect them from the rain. Clothing is inadequate even for current temperatures, much less dropping temperatures that will follow in the next few weeks. Soon it will not be possible for people to sleep outdoors as they will be at significant risk of hypothermia, particularly infants, young children, and the elderly. Samaritan’s Purse have given out thousands of blankets, ponchos, hats, hygiene items and food. Please pray for the safety of those moving through Europe now, and ask God to bless our work as we seek to provide physical relief and share the love of Christ with them. Please pray for wisdom for Samaritan’s Purse staff around the world as our response continues to develop. Finally, pray for our personnel on the ground and the Church partners we work with. 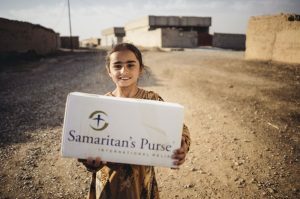 Samaritan’s Purse responds immediately to global crises and helps desperate families, many of whom have lost everything. With your help we can supply a hurting family with the supplies they need to survive today, give them hope for tomorrow and reach out to them with the love of Christ.